From our office on Main Street we can see happy skiers riding the Town Lift up to the slopes. 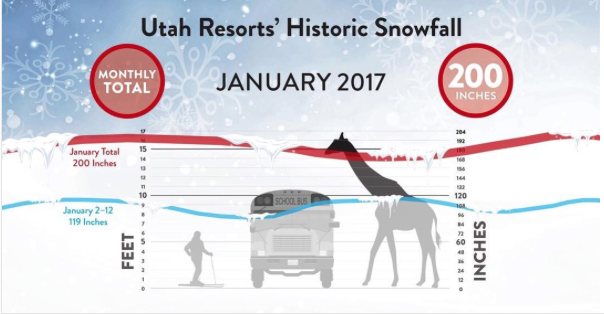 Read more about the additional 1-2 feet forecasted to "bolster our snowpack" in the Wasatch Mountains by clicking here. Check out the local ski conditions in Park City at Deer Valley Resort and Park City Mountain Resort. Posted in Miscellaneous, Local News, Lifestyle and Recreation, Mountain conditions, Canyons | 0 Responses to "Forecast Bolsters Skiers' Dreams"